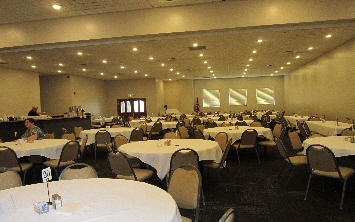 The Elks facilities will accommodate any event such as weddings, reunions, business or personal celebrations up to 425 guests. 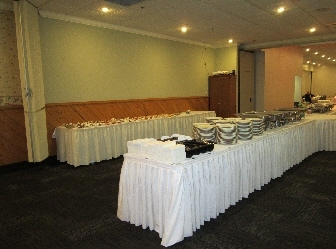 It can be a formal dinner, an informal dinner buffet or a reception with appetizers. Our Catering Service is available for any number large or small.